Product Dimensions (L x W x H): 11" x 4.5" x 7.5"
Bookends Are Another Great Desk Accessory That Help Keep Order While Adding A Touch of Style. 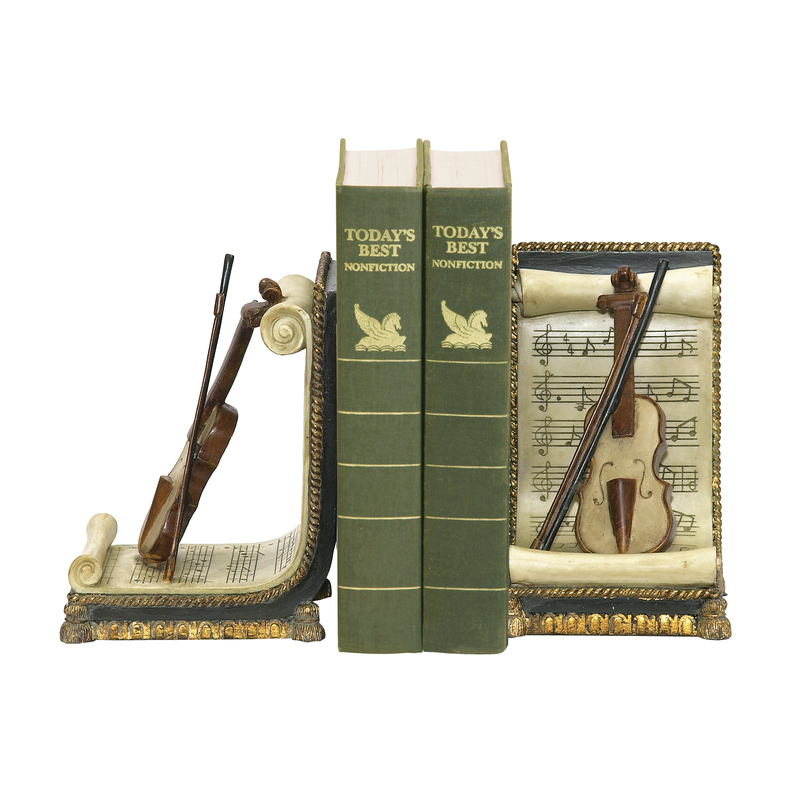 Share Your Appreciation of Music With This Pair of Violin & Music Bookends From Sterling. This Is A Great Novelty Gift Item For The Aspiring Musician & Will Look Great Sitting On A Book Shelf In The Living Room, Bedroom, Home Office Or Library. Each Bookend Features A Painted Violin Sitting On The Sheet Music With Delicately Painted Musical Notes. 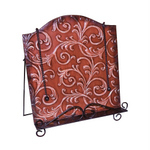 The Bookends Measures 11 Inches Long X 3.75 Inches Wide X 6 Inches Tall.